Kastara Ylonen allegedly slammed her car into a building that is used as sleeping quarters for firefighters. 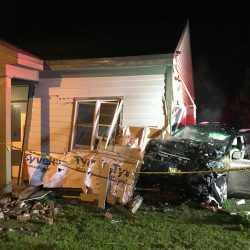 A Bidddeford woman was charged with operating under the influence after her car slammed into the Arundel Fire Station on Thursday night. 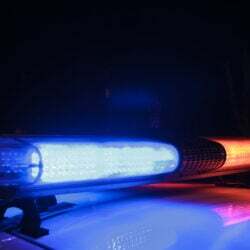 York County Sheriff Bill King said Kastara Ylonen, 25, drove her 2009 Toyota Highlander into the side of the building that is used for sleeping quarters for firefighters and emergency medical technicians. 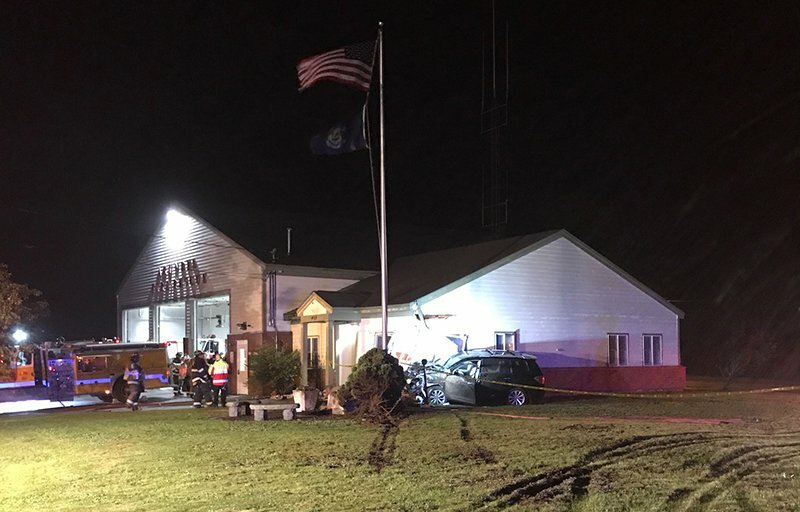 Ylonen was extricated from the vehicle by fire and rescue crews from Kennebunk, Kennebunkport and Arundel, then taken to Southern Maine Healthcare in Biddeford for evaluation. She was alone in the car. King said he does not know if there were any first responders in the sleeping quarters when the crash occurred. No other injuries were reported. Damage to the fire station on Limerick Road is estimated at $50,000. Ylonen is expected to make her initial appearance on July 19 in Biddeford District Court.